A new Linux smartphone is coming! With an affordable price, too. Pine64 is behind this device running KDE Plasma. KDE Neon creator Jonathan Riddell revealed this at Open Source Summit and it will be called PinePhone. 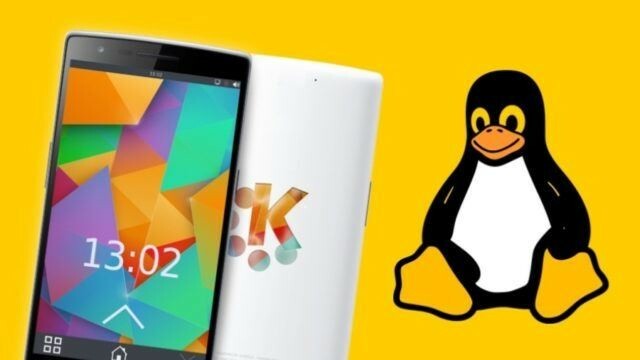 You can expect this open source Linux smartphone to cost $100+ for 2GB RAM and 16GB storage.